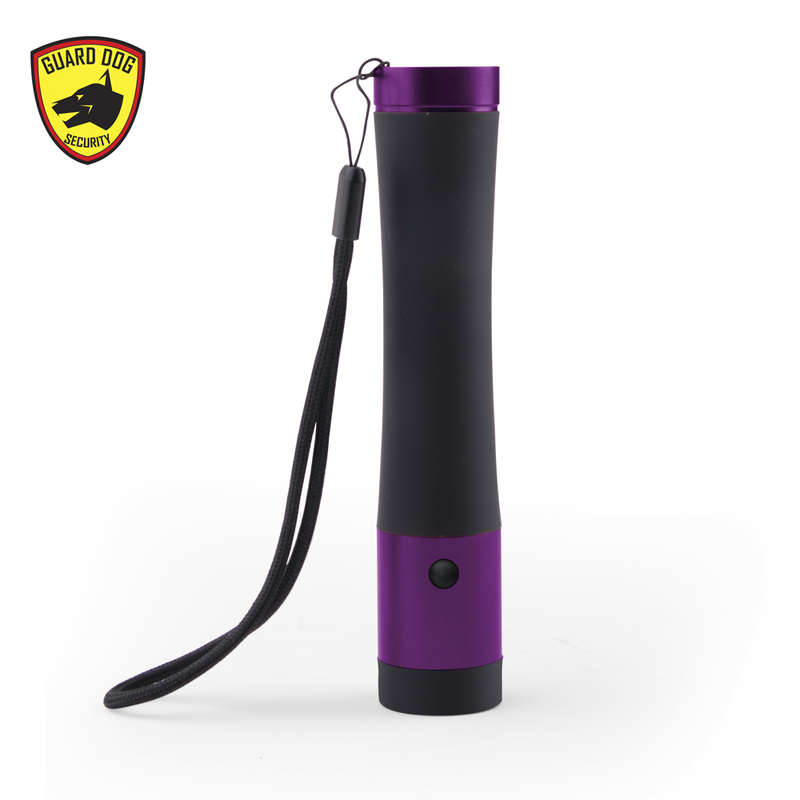 With a simple press of the empowering stun gun switch, the Ivy becomes a self-defense flashlight, with the ability to fend off an assailant with sound alone or to make them regret nearing you with a touch of the high voltage sparks. 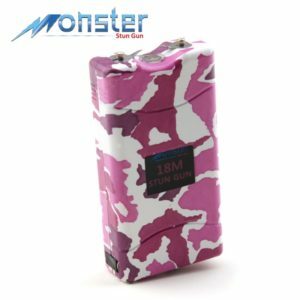 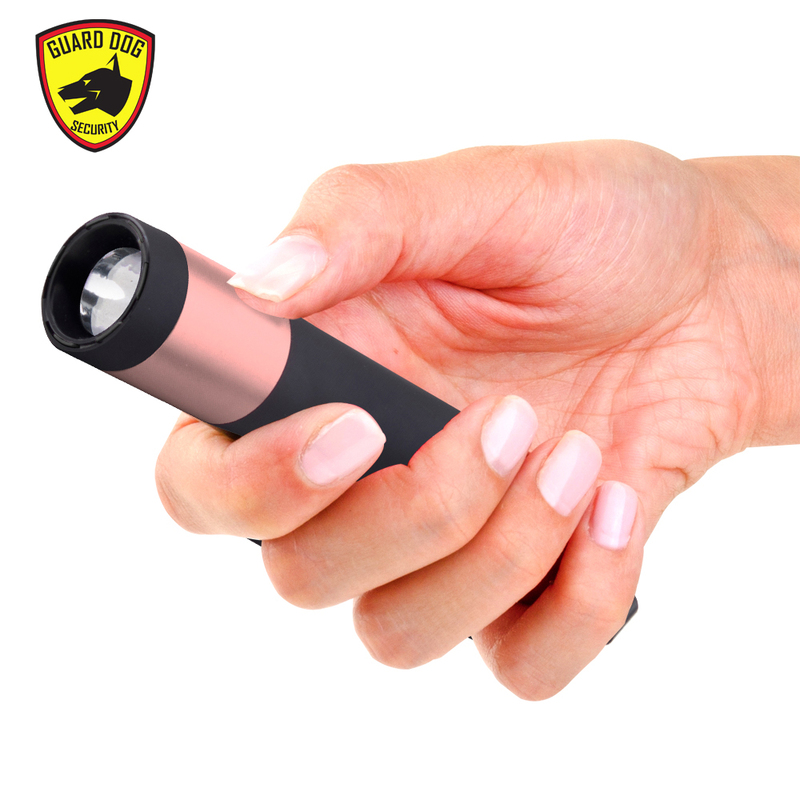 Built with Guard Dog’s exclusive Concealed Inner Stun Technology, the Ivy is our most disguised stun gun ever, hiding any visible prongs, common in other stun guns. 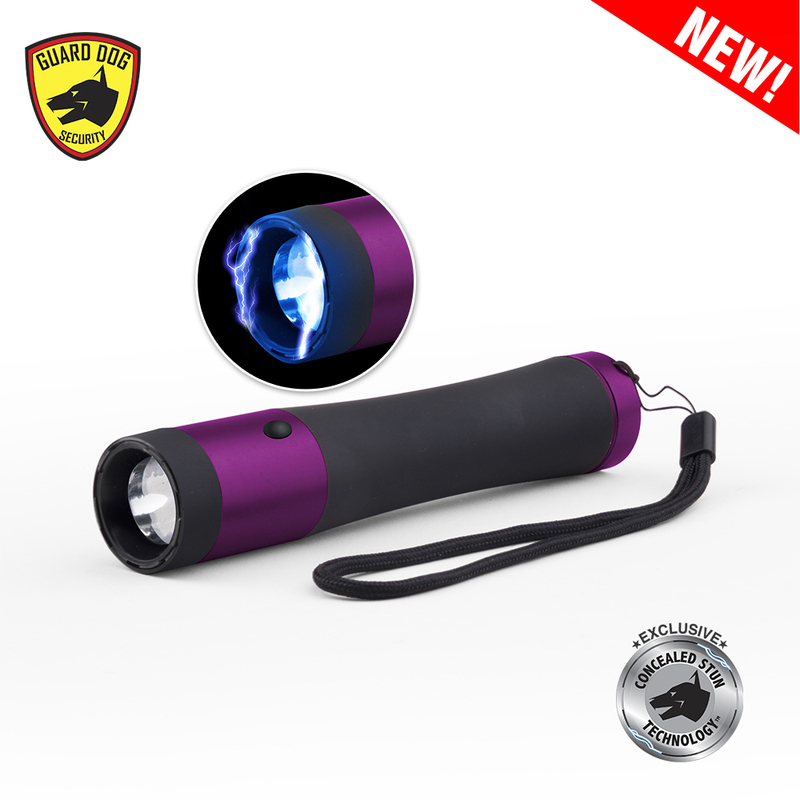 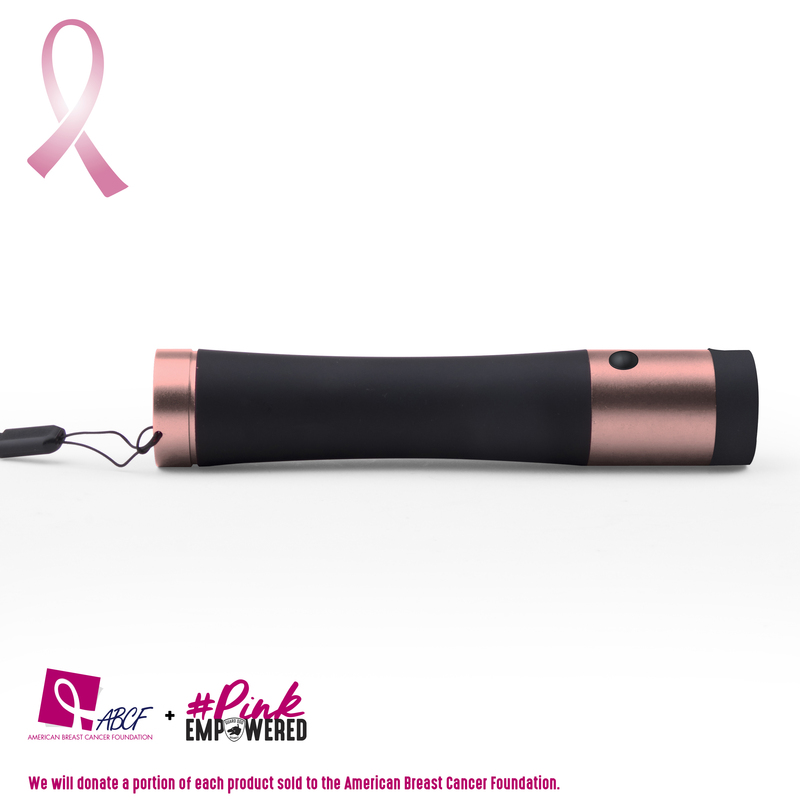 With a curved and rubberized body, you can hold the self-protection flashlight with ultimate comfort. 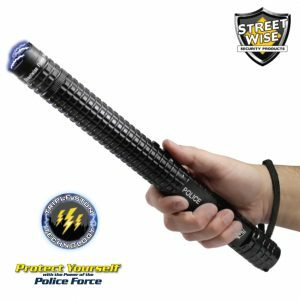 Turn on the flashlight and a pure white light is visible, capable of temporarily blinding an attacker. 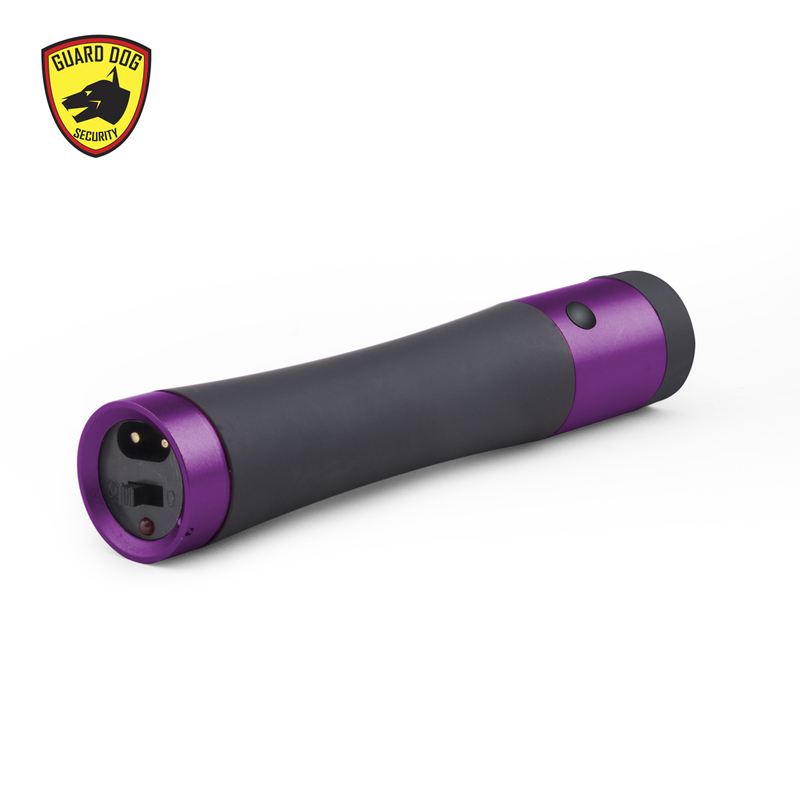 Need a recharge? 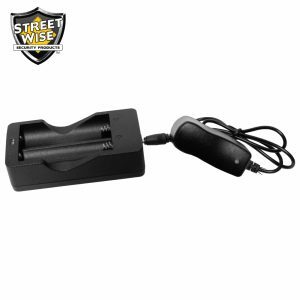 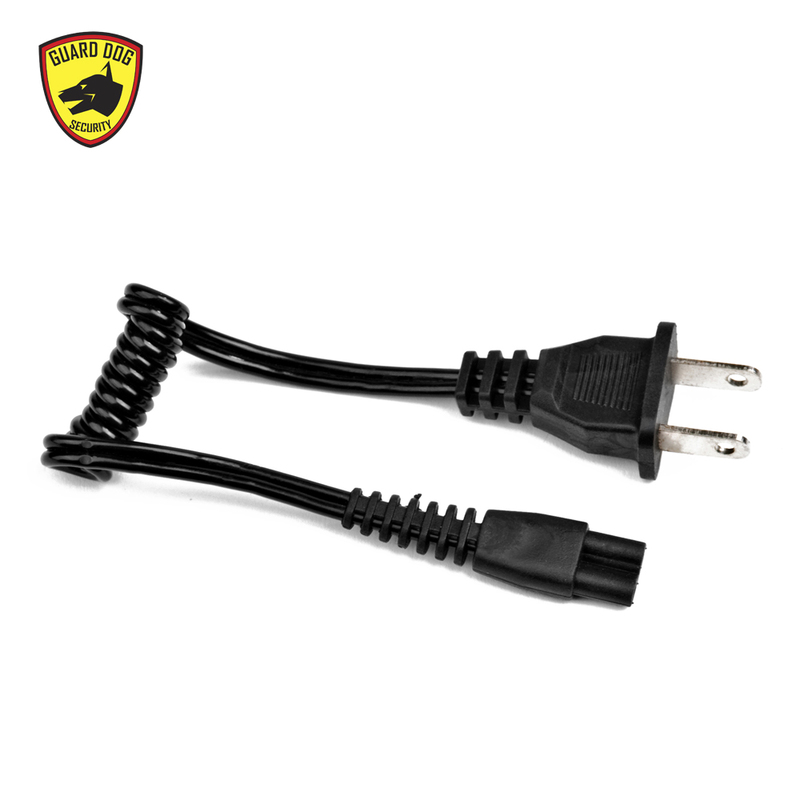 Simply plug in the included rechargeable cord for everlasting power and safety. 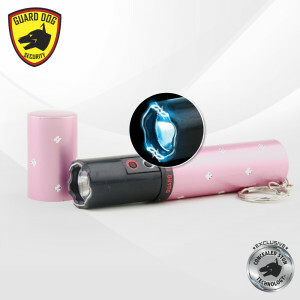 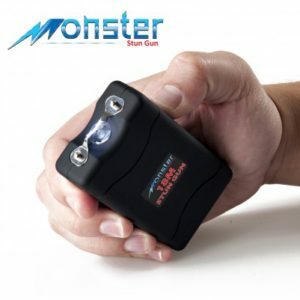 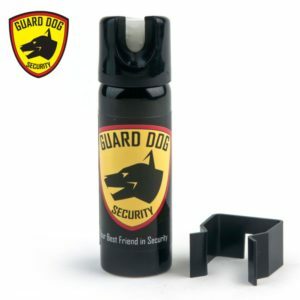 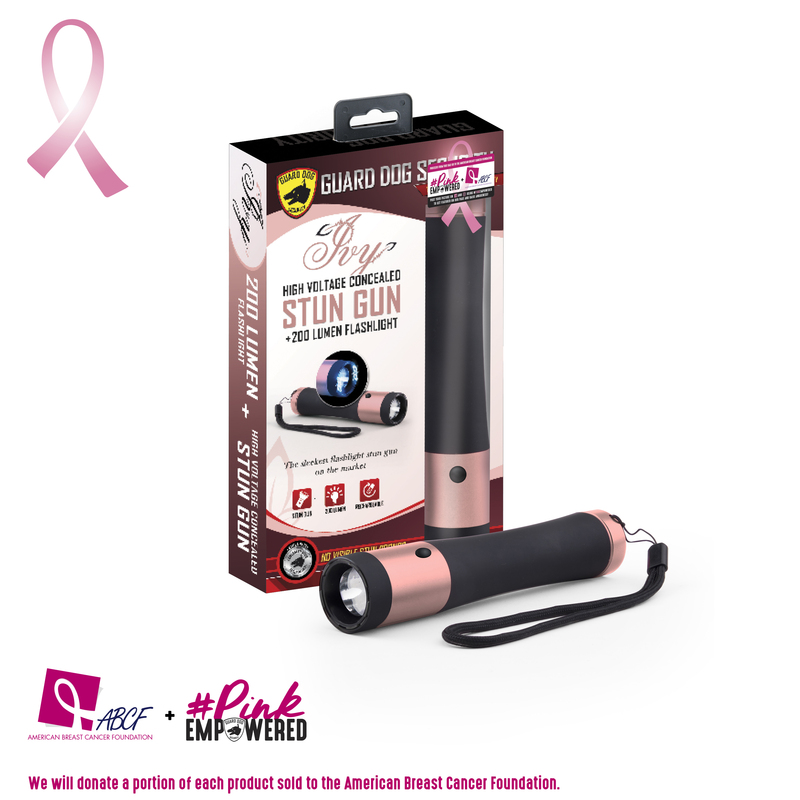 You’ll never leave home without the Guard Dog Ivy electric stun gun, a daily use high-powered flashlight with a concealed stun gun. 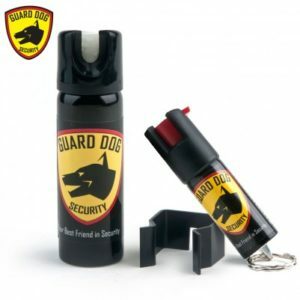 Be prepared, be protected, be stylish.